Your search for Mobile Spray Tanning Midlothian has found the results below. If you need to find other local Mobile Spray Tanning across the UK then visit our Mobile Spray Tanning page. For the latest information on new Mobile Spray Tanning, together with information on new Mobile Spray Tanning offers, be sure to revisit our Mobile Spray Tanning Midlothian page regularly. 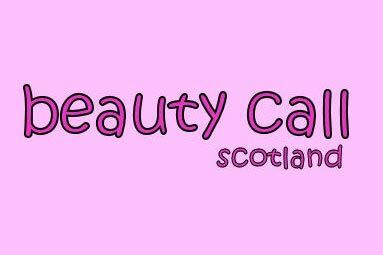 Are you a Mobile Spray Tanning business in Midlothian? Be the first to register your beauty business online FREE today. Find out more about joining our Free Hairdressing and Beauty Salon directory. 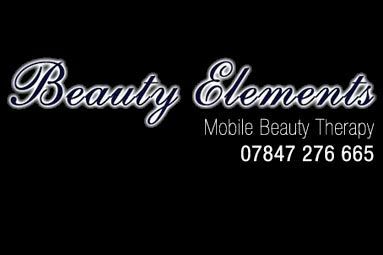 We are no ordinary mobile beauty therapists. We offer a friendly and personal service in the Edinburgh area, at affordable prices. We also offer a wide selection of treatments ranging from manicures to massages and tanning to tinting. My name is Michelle Hamilton and I am a fully qualified and insured mobile beautician servicing Edinburgh and the Lothians. I bring a truly bespoke mobile beauty service to your home, hotel room or even your office.